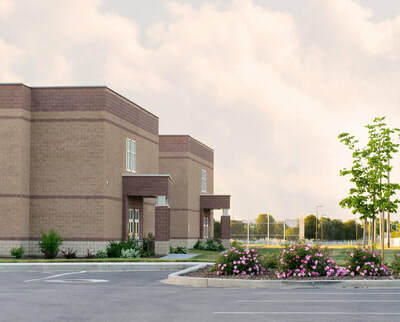 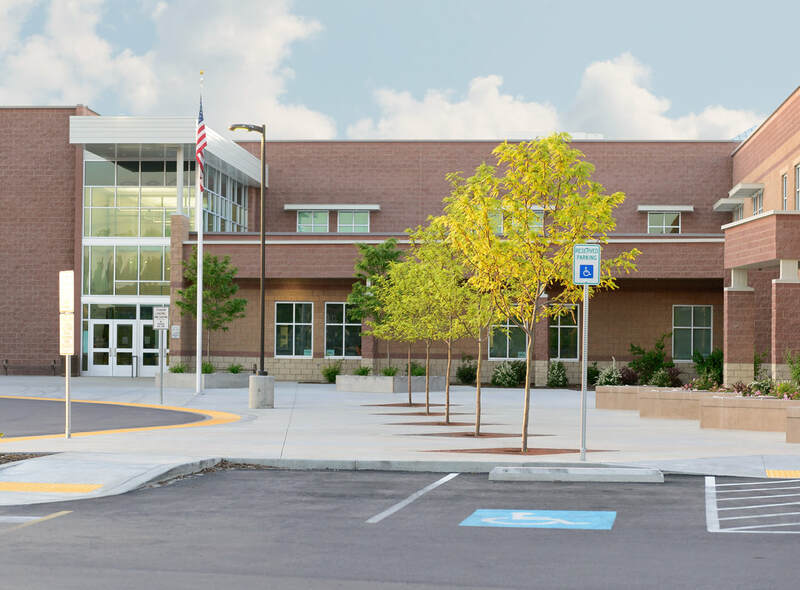 BRECKON landdesign teamed with LCA Architects to develop a master plan and associated site improvements for Victory Middle School. 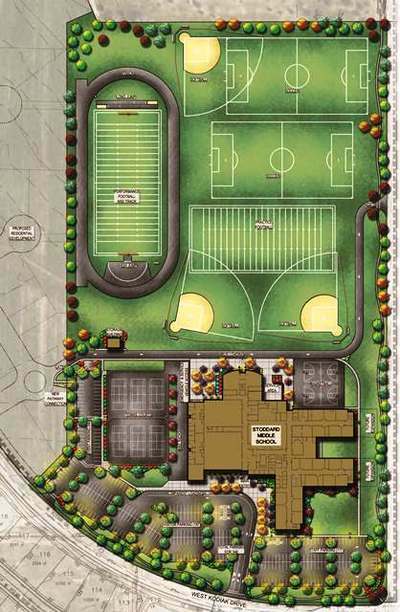 The master plan called for an outdoor stadium with an artificial turf football field and running track, natural turf ball fields for baseball, football, and soccer, and outdoor tennis and basketball courts. 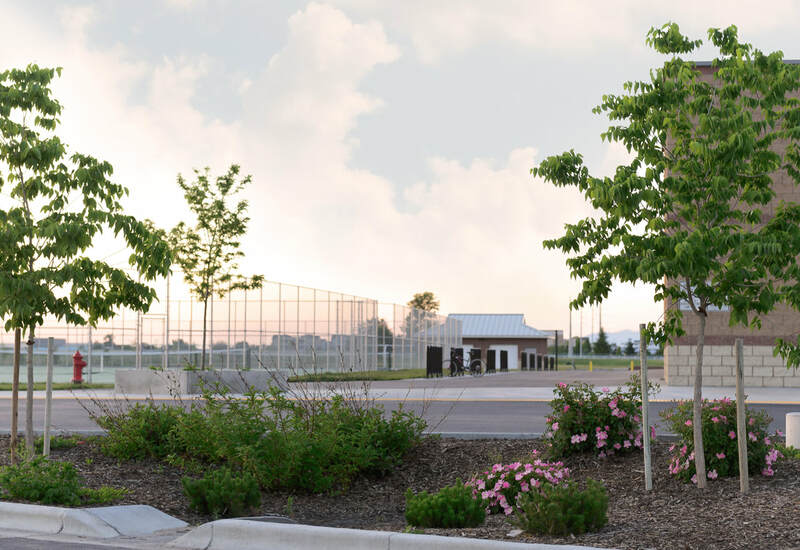 BLD delivered a full construction document package that detailed these and other site amenities including parking lots, site furnishings, and pedestrian access elements. 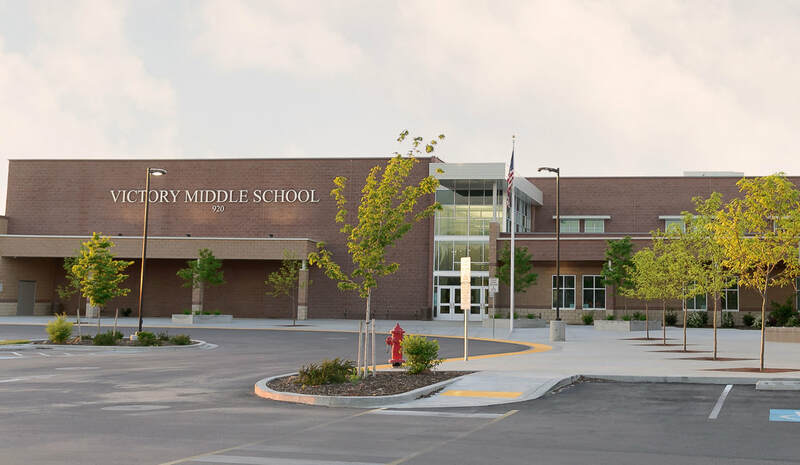 *Victory Middle School was selected by the Idaho Business Review as Idaho's Top Projects 2017 Finalist.